IDW Games is excited to announce the next two Premium Puzzles in the Collector Series! These 1000 piece puzzles feature your favorite characters and are fantastic art pieces just waiting to be put together! Made in the USA and using premium component pieces, these puzzles are a great addition to your collection. Check out these new puzzles available later this year! 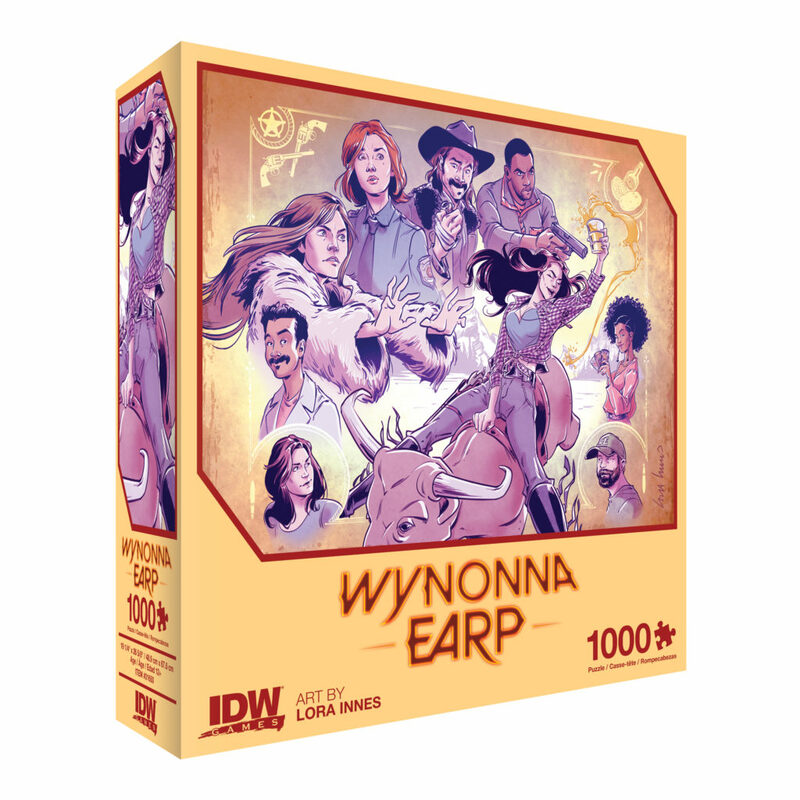 Wynonna Earp: Thirsty Cowgirl Premium Puzzle (1000-pc) – Based on the fan favorite television series, assemble this 1000-piece collector’s puzzle featuring your favorite Wynonna Earp characters by Lora Innes. Made in the USA from 100% recycled materials, IDW Games puzzles are built to last and suitable for framing. 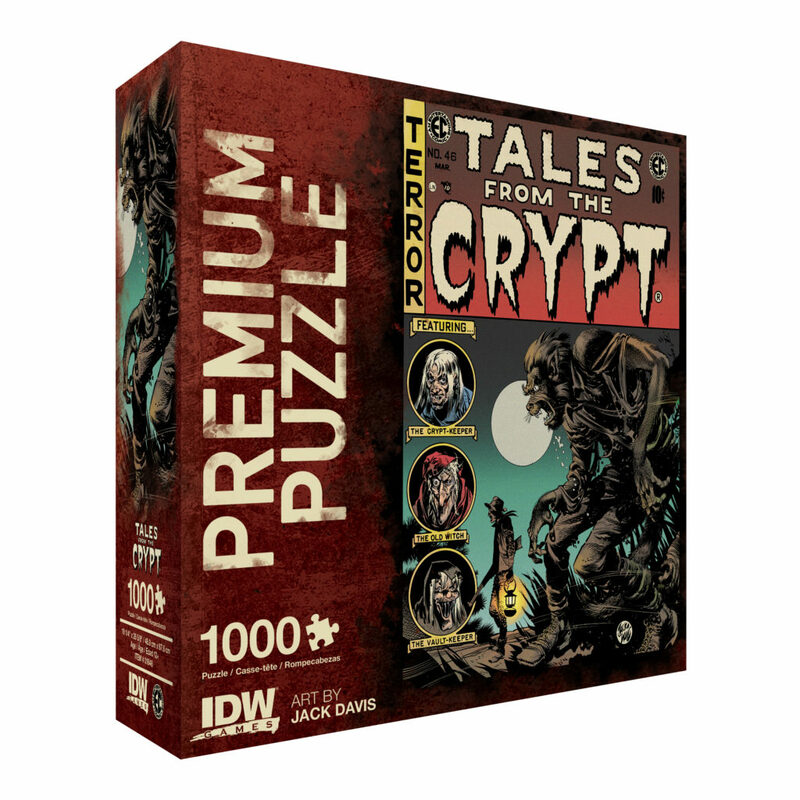 Tales From The Crypt: Werewolf Premium Puzzle (1000-pc) – Piece together this challenging 1000-piece collector’s puzzle featuring one of the most iconic horror comic covers ever, Tales From The Crypt #46 by Jack Davis with all new colors by Jay Fotos. Made in the USA from 100% recycled materials, IDW Games puzzles are built to last and suitable for framing. The Wynonna Earp: Thirsty Cowgirl Premium Puzzle (1000-pc) and Tales From The Crypt: Werewolf Premium Puzzle (1000-pc) will be available in 2018 and retail for $19.99. ← Thank You For Playing Games With Us At Gen Con 2018!